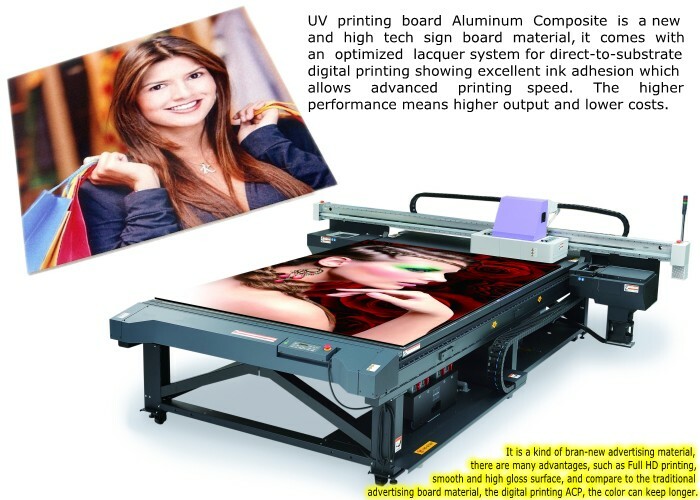 Aluminium Composite Panel Advantages is a new and high tech sign board material, it comes with an optimized lacquer system for direct- to-substrate digital printing showing excellent ink adhesion which allows advanced printing speed. Customizable design and material. The higher performance means higher output and lower costs. It is a kind of bran-new advertising material, there are many advantages, such as Full HD printing, smooth and high gloss surface, and compare to the traditional advertising board material, the digital Printing ACP, the color can keep longer. Looking for ideal Aluminium Composite Panel Advantages Manufacturer & supplier ? We have a wide selection at great prices to help you get creative. 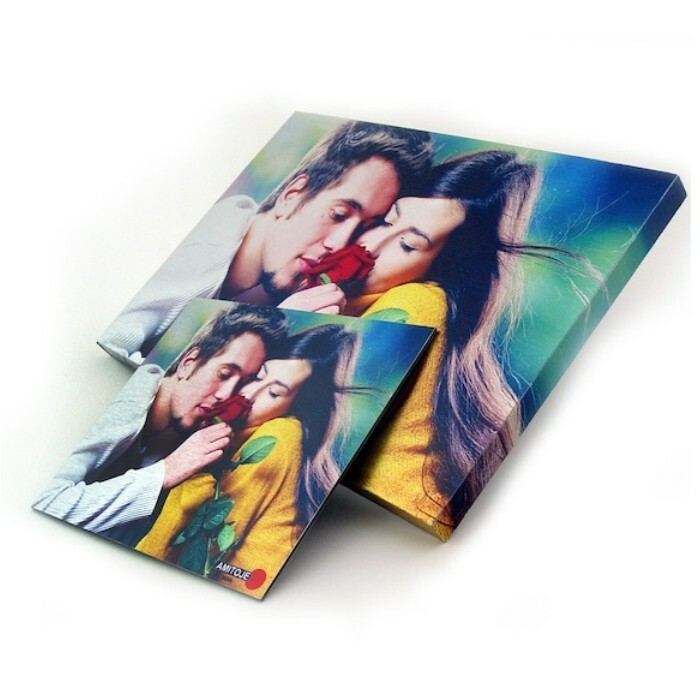 All the Digital Printing Aluminum Composite Panel are quality guaranteed. We are China Origin Factory of UV printing ACP. If you have any question, please feel free to contact us.